My favorite part of this classic kids Christmas movie has always been when the Warlock’s heart melts and he turns good. I just love the song “Put One Foot in Front of the Other” (although I have no idea if that’s the real name). Prepping is the same way. 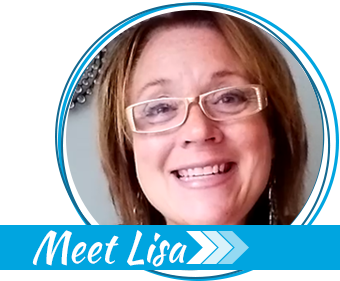 If you look at everything that needs done, especially when you first start out, it can be totally overwhelming. It was for me, and I didn’t even know half the stuff I would end up having on my to-do, to-buy, and to-learn lists! Now that I’ve been putting one foot in front of the other for a couple years, I have managed to get a one-year or more supply of many things. I can easily go for five years without buying another shower cap, for instance. We have an extensive first aid kit. I just stocked up on intensive hand-therapy cream at a Black Friday sale. 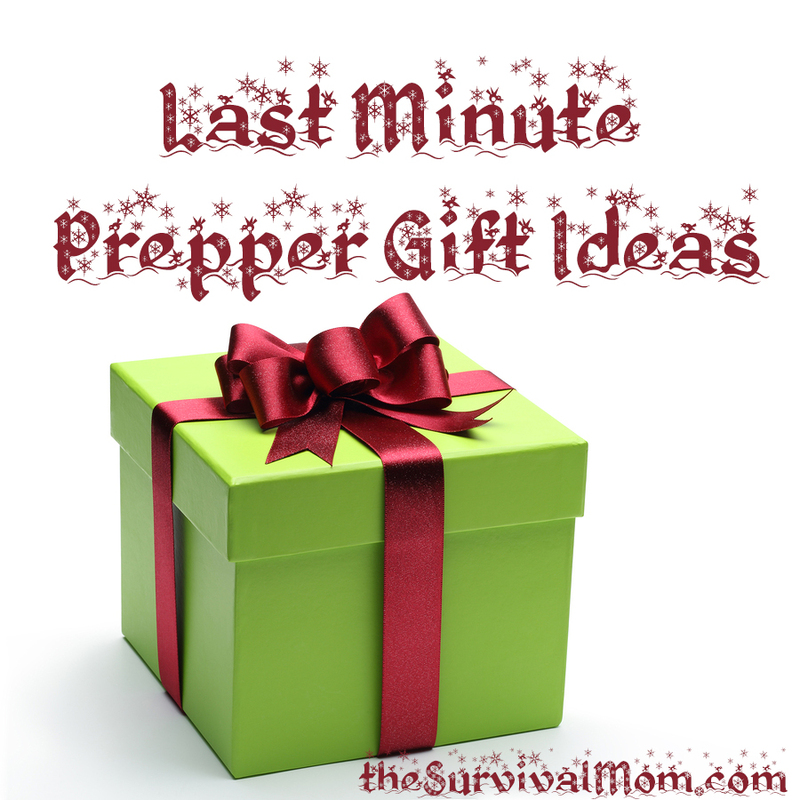 Prepping is like anything else in life: once you get through one list of things to get, there’s always more, and these are some of the things I’ve found recently that may not be necessary, but would certainly be nice. 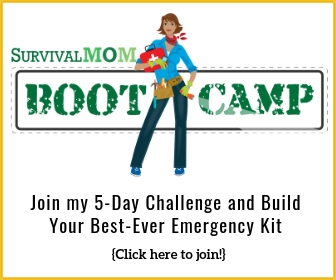 That shouldn’t discourage you if you’re starting out – the lists do get A LOT shorter. 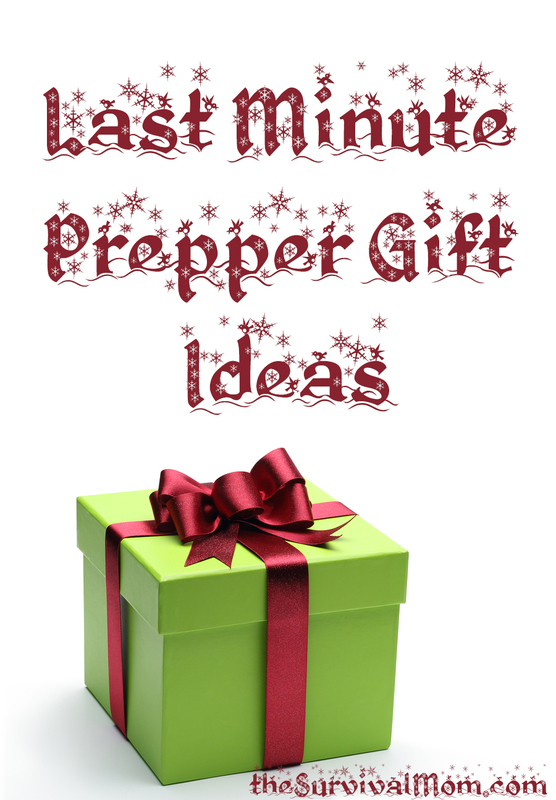 This isn’t a complete list of prepper gift ideas, but hopefully it will get your mental juices flowing. Remember the Warlock – one step at a time and he was able to not just walk across the clearing, but totally change his life. 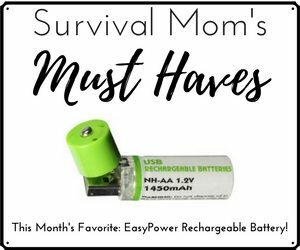 Gifts for a Survival Mom! Sun Oven Accessories: None of my regular cookie sheets, etc, really fit. I am unlikely to use it much until summer, but I would like to be able to. Heck, it’s too cold to even walk out to the car right now! The complete series of The Tudors: I always loved the Renaissance Faire, and if we lose the cable, I want something new to watch! We have a not-so-small mountain of books to read, but not as many unwatched TV series. New Muck Boots (the tall ones): They’re designed and sold to the horsie market for, well, mucking out stables. My husband got a pair in time for the Snowpocalypse last year and they worked GREAT. They go up to your knees, they’re comfortable, they’re warm, and they’re waterproof. They are not, of course, particularly cheap. They run about $100-$140 per pair, and they’re good to -20 degrees. Another brand is Mudruckers. They’re not quite as expensive ($65 compared to $100) but the fit is different. If one doesn’t fit, try the other. MacBook: It’s not that I really want a Mac, but I really want to create some apps for the iPhone and you can’t do it without a Mac. It’s an investment, really…. Welding classes and tools: the local community college has them – if he can carve the time out of work to get there when they hold the classes. Woodworking tools: Can a man have too many tools? Kindle: He doesn’t know he needs one, but he does. Or maybe a tablet computer. Woodworking tools: Can a man have too many tools, even a small man? Lowe’s actually has a series they say are real tools downsized to fit a child’s hands. We’ll even have them in time to use on the Pinewood Derby car for Cub Scouts. Games: puzzles, board games, I Spy books, and other re-usable toys we can do together. Portable DVD Player: They use less power than a full size TV / VCR and if the power goes out, it will keep the kids happy. Preference for one with looooooooooooong battery life. 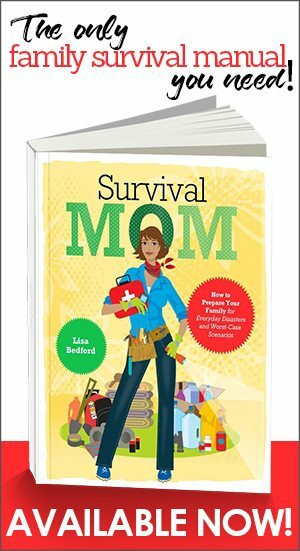 Who will be our June Survival Mom of the Month? ?